The last few months have been special for us, A crazy reaction to our SCI+TEC E.P and some really great gigs. We have some really exciting news coming very soon but in the meantime check out our latest E.P on Christian Smith‘s label Tronic. We have always been huge fans of Tronic and are often supporting the labels releases in our sets so when Christian invited us to write an E.P for him we gladly obliged. We wanted to create an E.P that was full of peak time techno weapons and hopefully we have managed that! The tracks have had great reactions in our sets and we have received awesome feedback from the likes of Adam Beyer, Kaiserdisco and Sian amongst others! 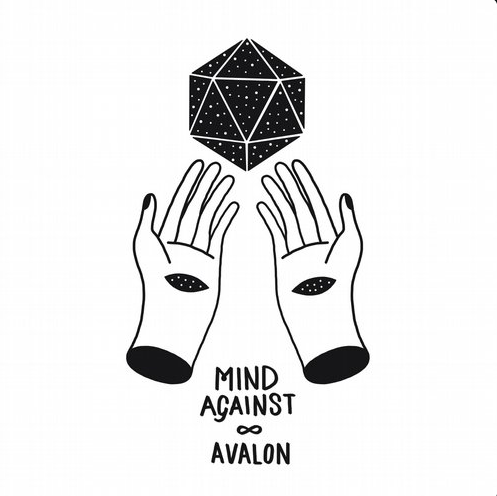 Mind Against first came to our attention with their Atlant E.P on Life & Death last year. Now they are back with their follow up E.P for the label titled “Avalon”. The Mind Against guys have created a unique sound that merges many influences and you can see why they are gaining fans on a global level at a very quick pace. One of those fans is Pete Tong who has been supporting their music on his Radio 1 show and we are sure this will continue. There seems to be a growing demand for the darker and more melodic sounds at the moment and Life & Death are really feeding this demand with regular releases of the highest quality. “Avalon” is our pick on the E.P. The tracks twists and turns with dark synth sounds weaving around a deep groove that sits underneath. It’s a very hypnotic track that we can’t wait to test out at our up coming shows. Check out the E.P below. It has been a crazy start to the year for us with our Minus release picking up support from the one and only Pete Tong on his BBC Radio 1 show. 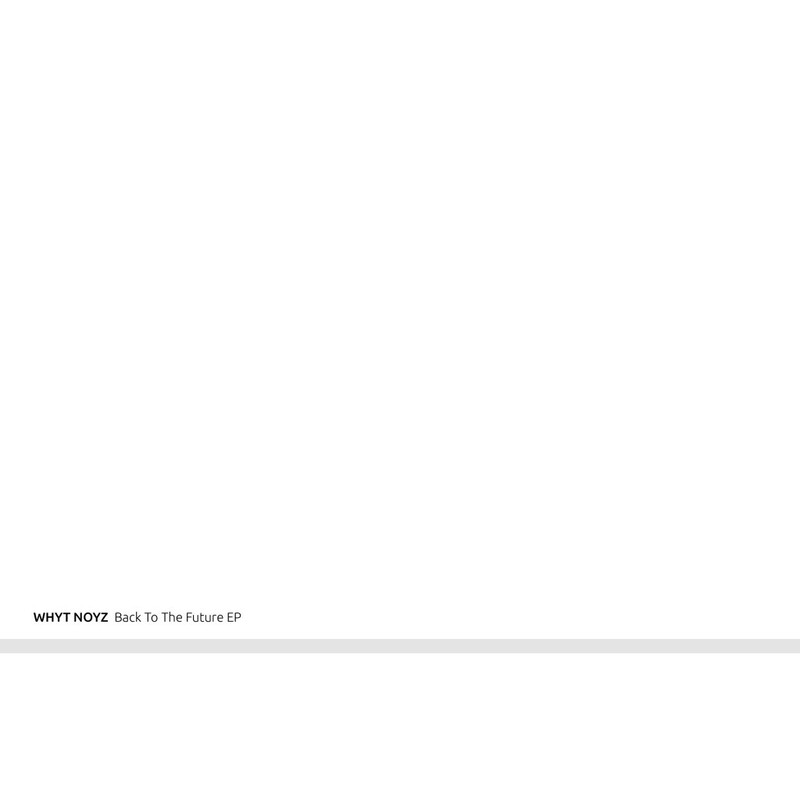 The “Back To The Future E.P” received an incredible reaction and gave us a great feeling moving into the New Year. We are really excited to release our first E.P of the year on Dubfire‘s label SCI+TEC. It was in February last year that we released our Homewurk E.P on his label so it feels great to be back 12 months later! This time we have four tracks of driving techno which have received support from the likes of the label boss himself of course, Richie Hawtin, Adam Beyer and Carlo Lio to name a few. We are always a little reserved when reviewing our own tracks on the blog but please take a listen and let us know what you think…. 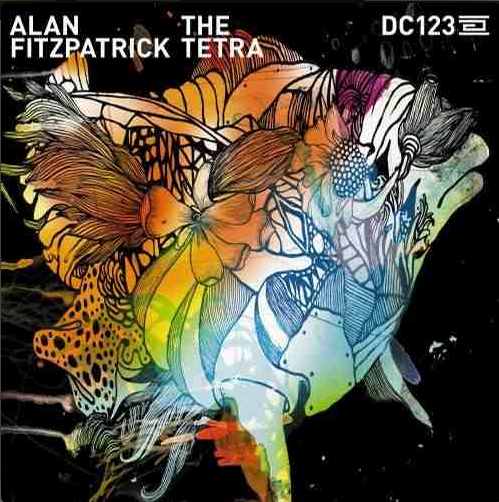 Alan Fitzpatrick returns to Drumcode with yet another outstanding E.P. We are really feeling the more melodic tracks that are starting to come through at the moment and we think this sound will continue to grow throughout 2014. Alan has always had a knack for keeping his tracks, dark, driving and monstrous but still being able to include some musicality. You will often hear clever well thought out hooks that keep you interested and make his tracks stand out from the crowd. This is all underpinned by an insane production quality that gives the music such an amazing sound. You should check out the whole E.P but for us The Tetra stands out. Well here we are! After supporting many Minus releases on this page it feels amazing to announce Our Back To The Future E.P is released today on the label. The release is 5 tracks that we are really proud of. The name “Back To The Future” relates to the fact that the digital bonus track on the E.P, Meh Meh was one of the first tracks we produced together and many of you always ask about the track after Richie has supported it at many festivals and Enter nights over the last couple of years. The Future element of the name relates to the other four tracks on the E.P that we feel signify a new sound for us that we are really excited about pushing next year and beyond. It’s hard for us to pick a favourite on the E.P but Meh Meh and Dope She both have a lot of meaning to us! You can check out clips of all of the tracks below. Thank you all for your support over the last couple of years, it has been a great journey and one we look forward to continuing with you all! So after a little hiatus from the reviews whilst we wrote a LOT of new music we thought what better way to return than with a review from our pal Gav Matador with his latest release on home label Minus. 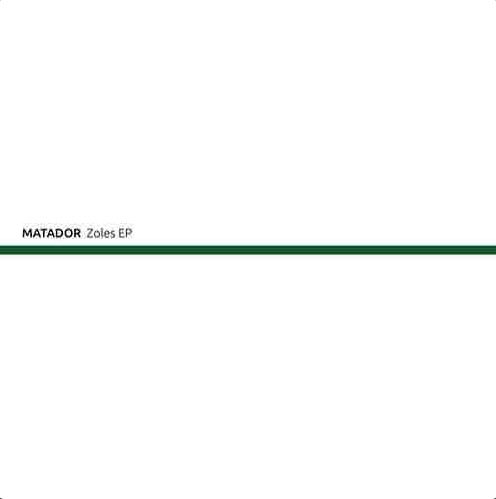 After a long summer season touring the worlds biggest festivals with Richie Hawtin and Ibiza’s hottest club night Enter, Matador was clearly feeling inspired to deliver an E.P to the label that has given him the platform he deserves. The E.P is trademark Matador. Dark synth lines laden over growling basslines and ferocious beats. He certainly knows how to create strong hooks in his tracks. We feel the sign of a good producer is when listening to a track you can tell who produced it without having to look at the track title! Matador definitely has a knack for that as his tracks are quickly identifiable, he just seems to have crafted a unique sound, a hard thing to do in todays times. Our pick of the 5 track E.P is lead track “Zoles” but it’s a tough one to call! Make up your own mind and check out the full E.P below. Keep checking back on these pages as you may see another release on Minus on December 9th that you may like! Here is our latest remix for good friend Roy RosenfelD. Roy has been supporting our tracks a lot and sending us videos of him making people go nuts all over the world to some of our tracks and his own bombs! 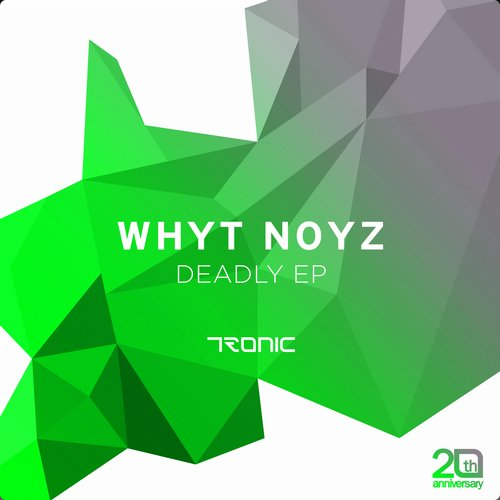 We have always been huge fans Roy’s productions, the quality of his engineering is always to the highest standards but alongside that he is always pushing the boundaries of Techno and varying his style to keep his tracks interesting. You only have to have a quick listen through his back catalogue to hear that for yourself! 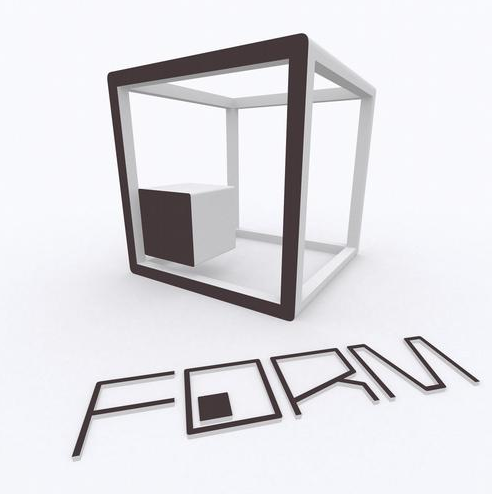 This remix is on a label that we have wanted to release on for a long time – Popof‘s Form Music. Again we are huge fans of Popof so when Roy asked us, we jumped at the chance! Check the remix out below. Please support and share the music! After our E.P was released on Alleanza they kindly asked us back to the label, this time for a remix. 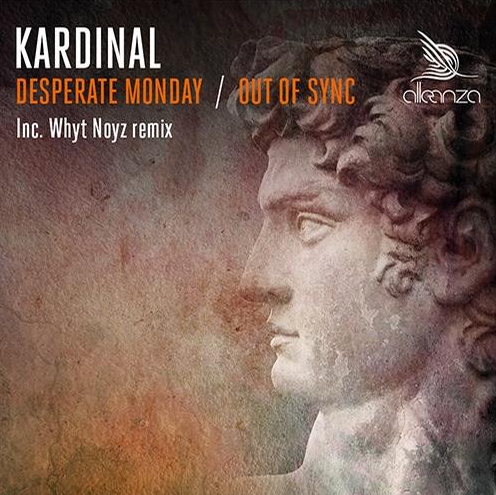 As soon as we heard the original of Kardinal‘s Desperate Monday, we knew there would be some tasty parts to play with. The original is already dark and ferocious with some really intricate percussive sections which we knew would fit well with our style. So we gladly accepted the remix and got to work and here is the result. The feedback for the remix has been amazing so hopefully you guys will like it just as much! Our good friend Arjun Vagale released his latest E.P this week on Kaiserdisco‘s label KD Music and we had the pleasure of remixing the lead track “Wombat”. KD Music is really going from strength to strength at the moment with consistently high quality releases from both established and up and coming producers. It seems fitting that whilst KD Music are developing as a label Arjun himself is really shining through as one of the most exciting producers in Techno today. The power in his tracks is relentless and we have witnessed first hand the impact they have on a decent club sound system! Arjun tells us the Techno scene in India is really building at the moment and we guess he has a lot to do with that! We hope to find out for ourselves very soon! Check out the full release including our remix below. So here is a new release that we are very excited about. 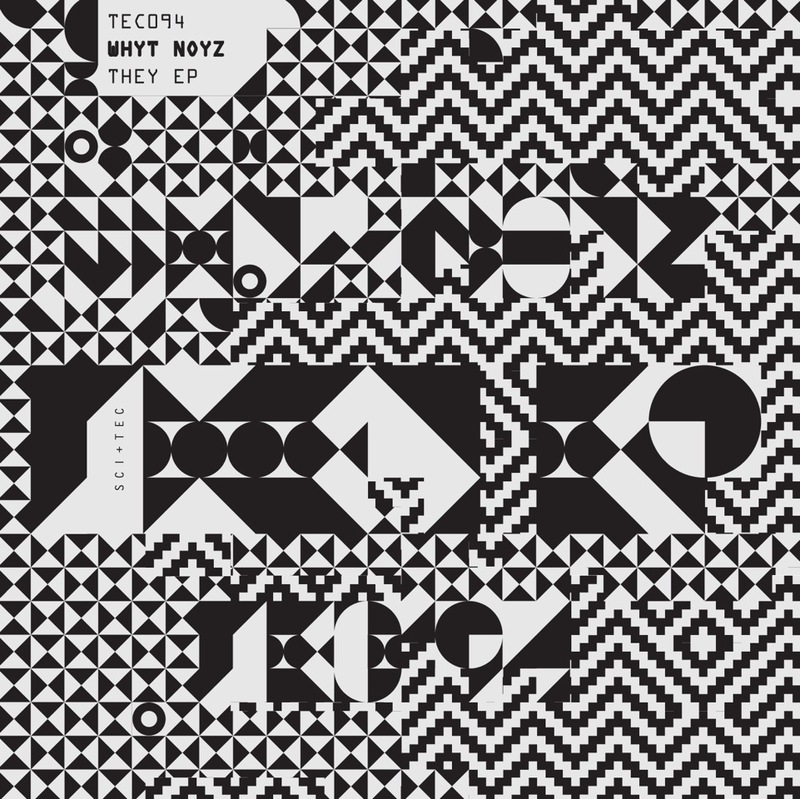 It’s our latest WHYT NOYZ E.P on one of our favourite labels Alleanza. Alleanza is Jewel Kid‘s label and his productions are commonplace in our sets. The label has been putting out some amazing techno recently and so when they asked to write an E.P for them we gladly obliged! 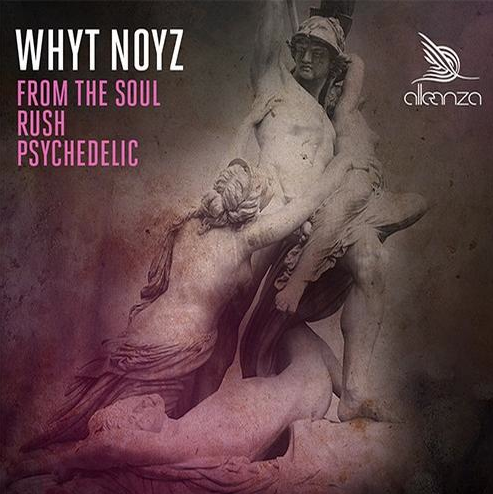 The E.P consists of 3 tracks, From The Soul, Rush and Psychedelic. We were truly humbled by the feedback the E.P has received from some of our biggest inspirations including Dubfire, Kaiserdisco, Arjun Vagale and Richie Hawtin to name a few! You can listen to the full release below. You can purchase the E.P on Beatport by clicking here.